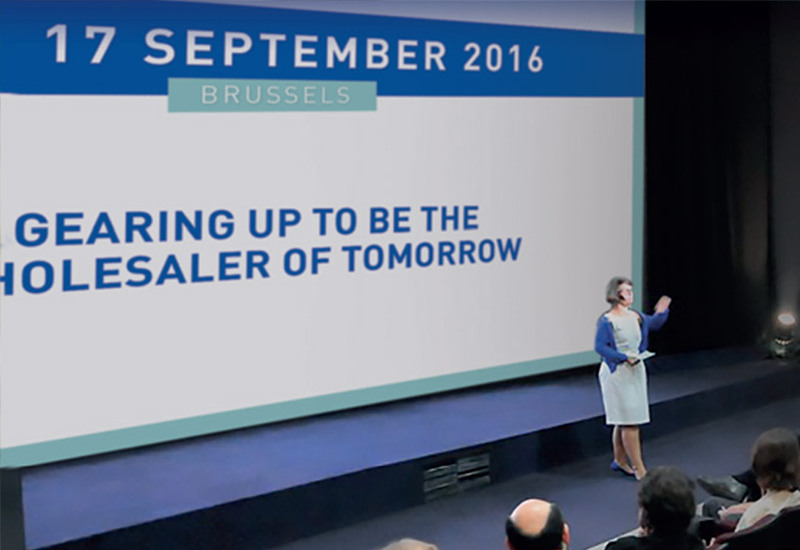 The 55th FEST Congress is being held in Brussels from 15 to 17 September. This event is open to all wholesaler members of our supporting Associations and is a “must attend” event for all who wish to share in seeing how experts think our industry will evolve. It is a great opportunity to network with similar Companies from across Europe. Click on http://www.festcongress.com to transfer to a dedicated website for this event.